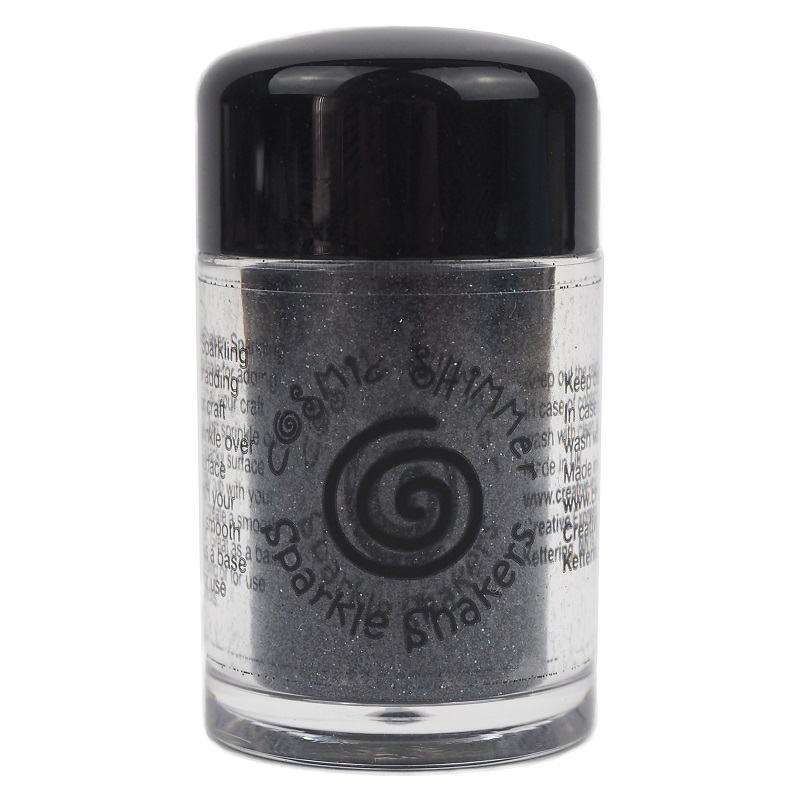 Cosmic Shimmer Sparkle Shakers contain an ultra fine glitter that produces a silky smooth finish when applied. 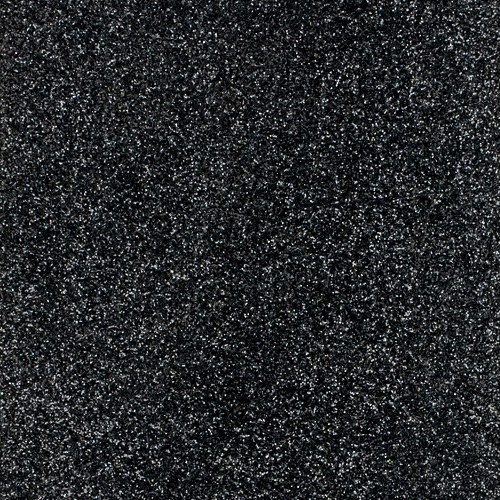 It can be used with double-sided adhesive tape or tape sheets, and glue. Once applied, the glitter can be overstamped using inks, heat embossed gently with Embossing Powders, decorated with alcohol based markers or die cut. The glitter comes in a 10ml bottle with a shaker top.